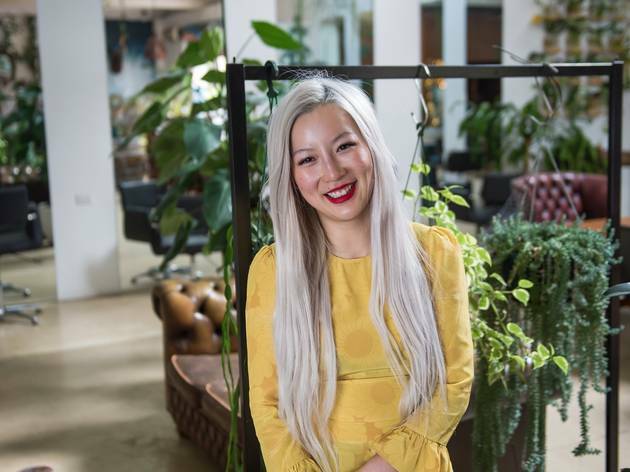 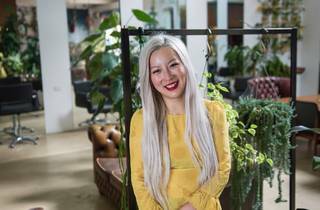 Director Jane Wei has developed a loyal following for her colour correction superpowers, transforming straw-yellow strands to platinum blonde bombshells. 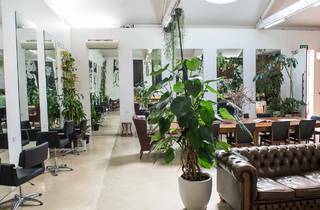 Or if you prefer, her team will colour you any shade of the rainbow and give you a creative chop at the same time. 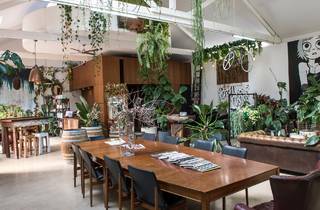 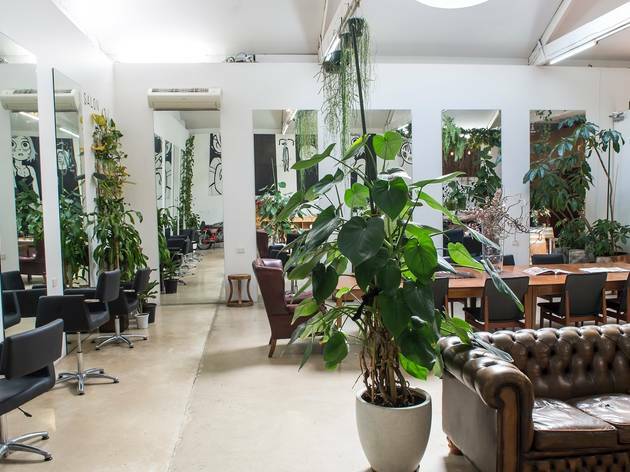 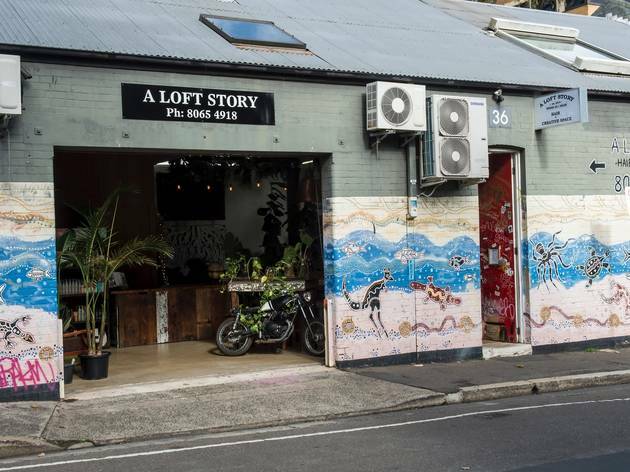 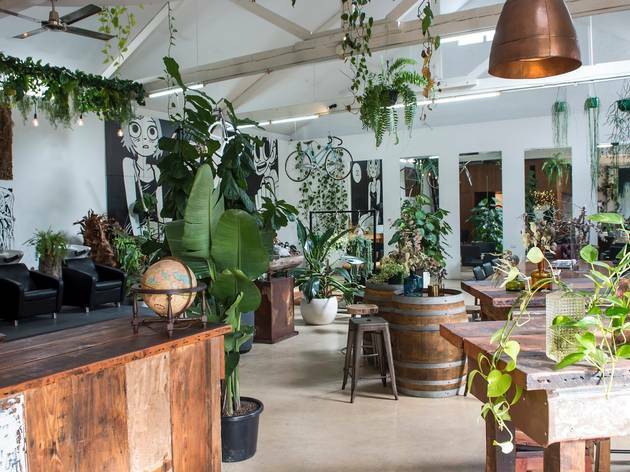 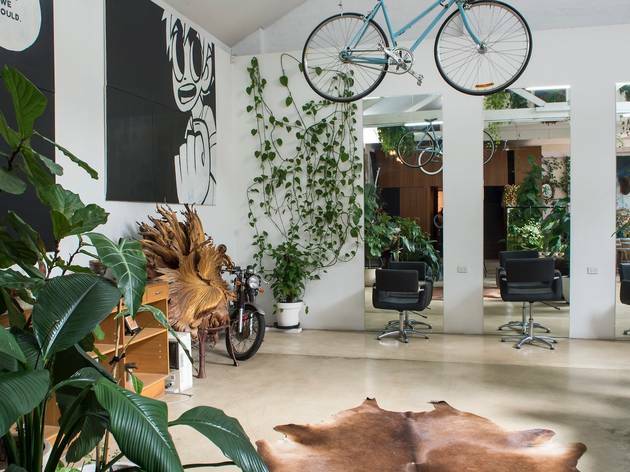 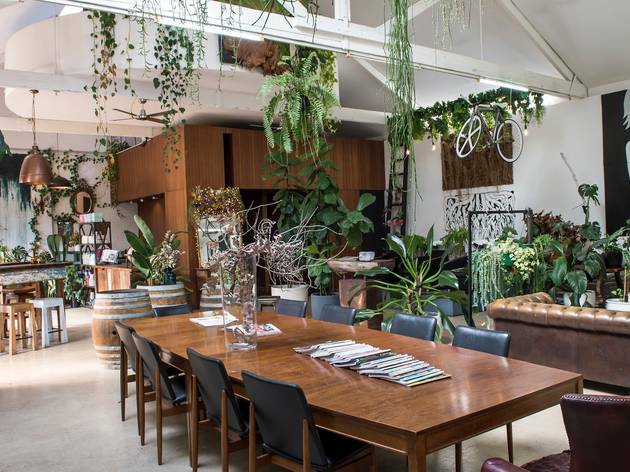 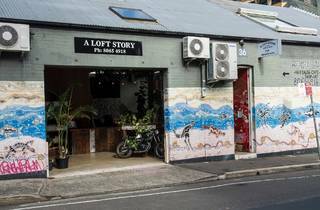 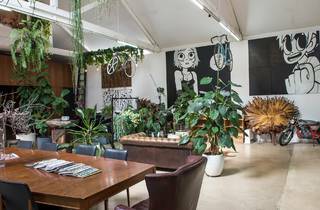 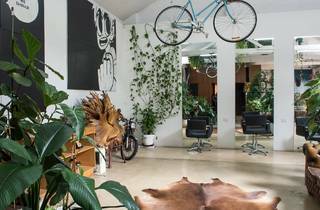 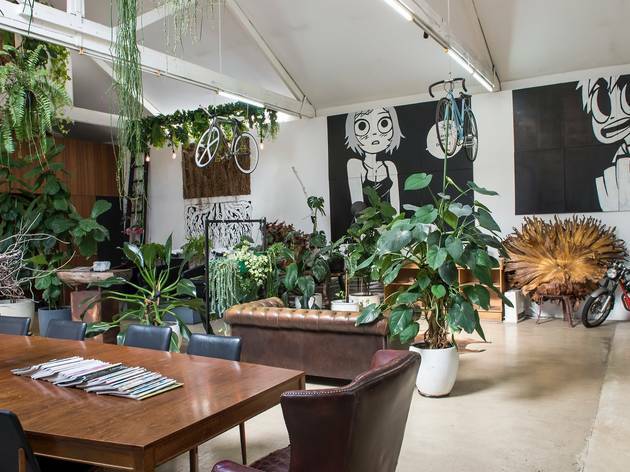 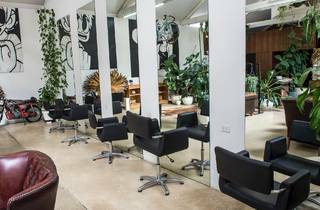 A Loft Story is housed in a warehouse space on Lennox Street that’s part-salon, part-venue for hire. 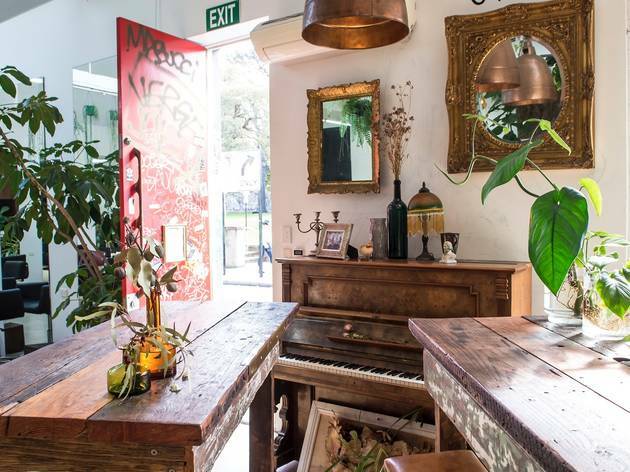 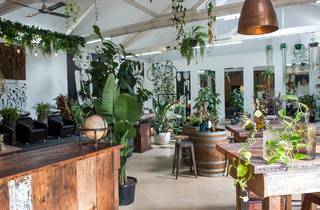 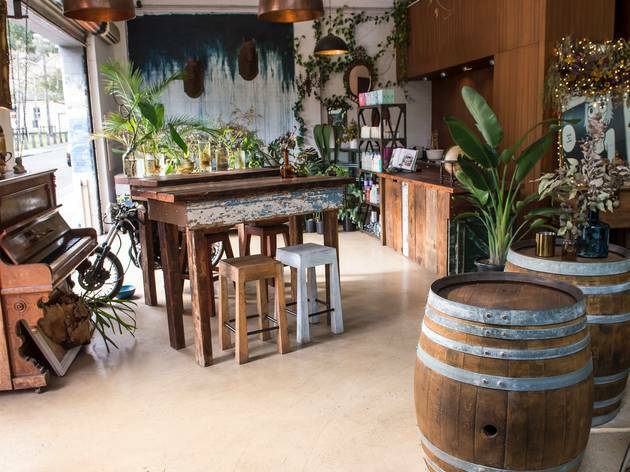 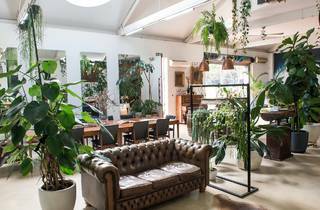 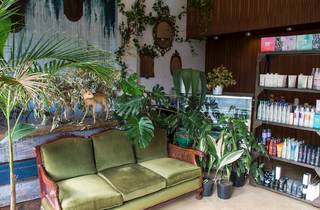 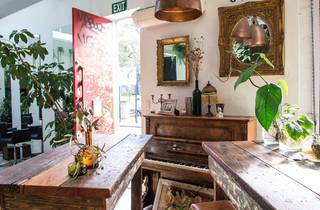 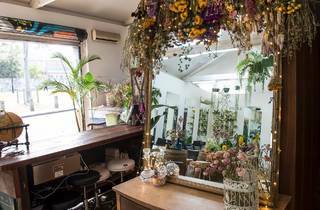 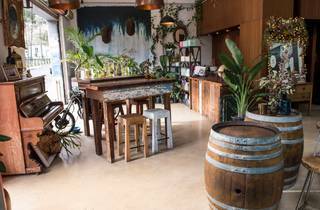 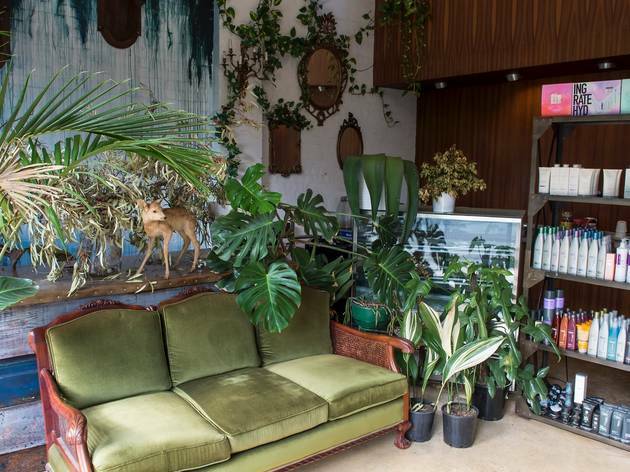 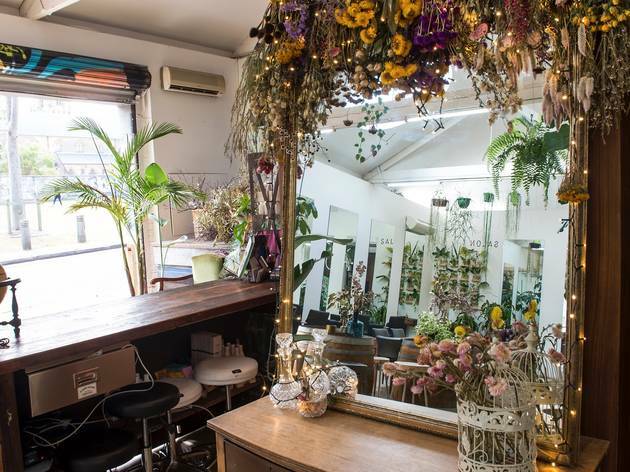 Wei and her team have filled the salon with plants and antiques, and they open up the roller door during warm weather so you can enjoy the sunshine and views over Camperdown Memorial Rest Park. 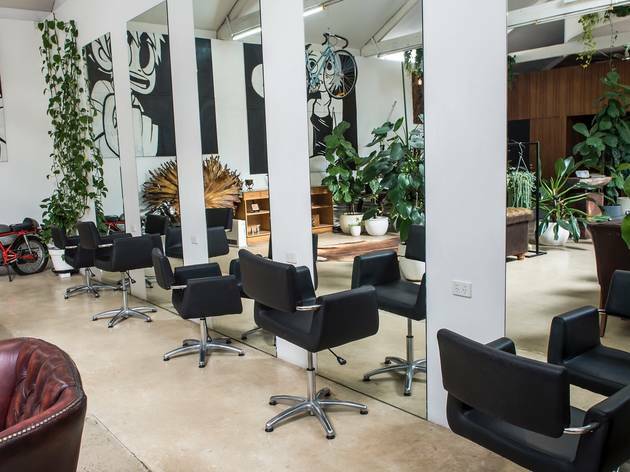 Over the past four years the salon’s doubled up as an art gallery, showcasing the work of local artists, as well as pumping out coffees from a pop-up café. 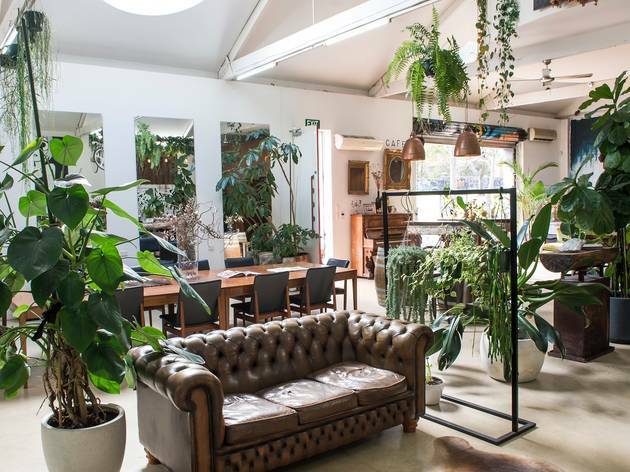 Now, Jane opens up the venue on Sundays and Mondays (when the salon is closed) for cake-making workshops run by Instagram cake queen Katharine Sabbath and live music gigs booked through Airbnb experiences.